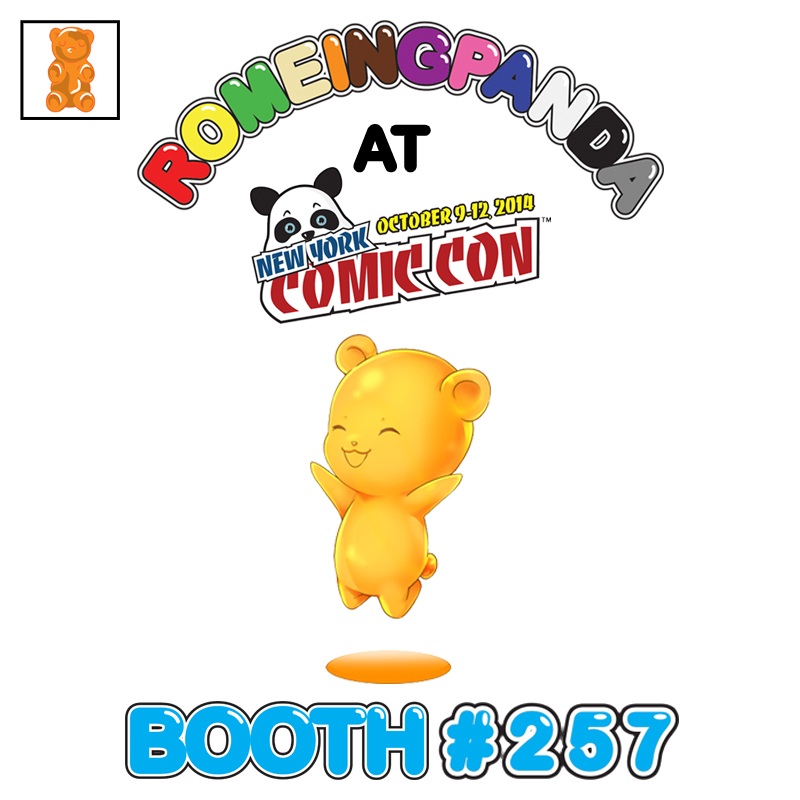 ROAMING @ Licensing Expo 2015! 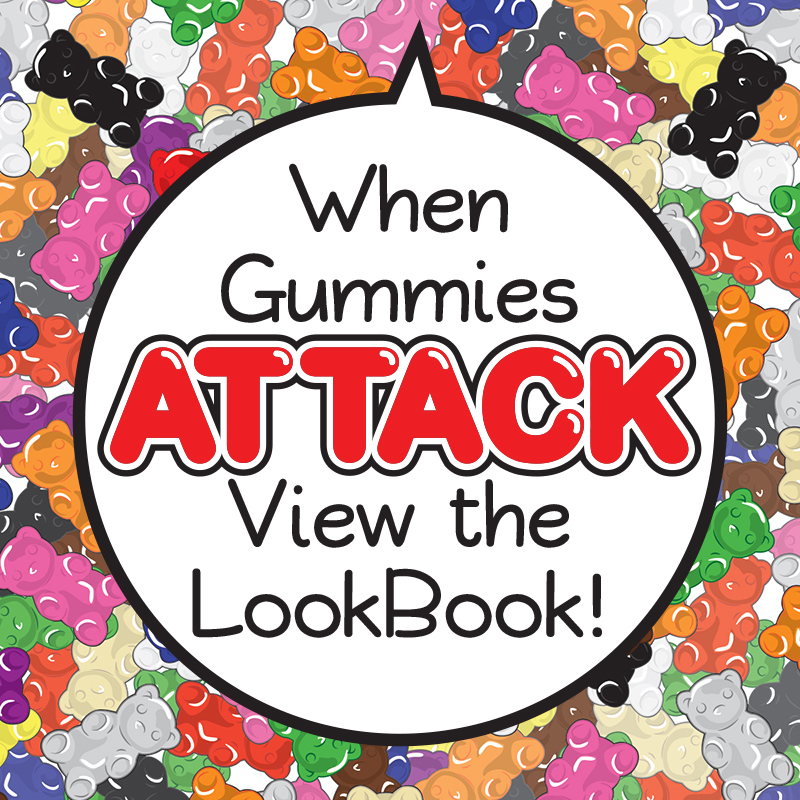 VIEW THE MINI COMIC HERE. 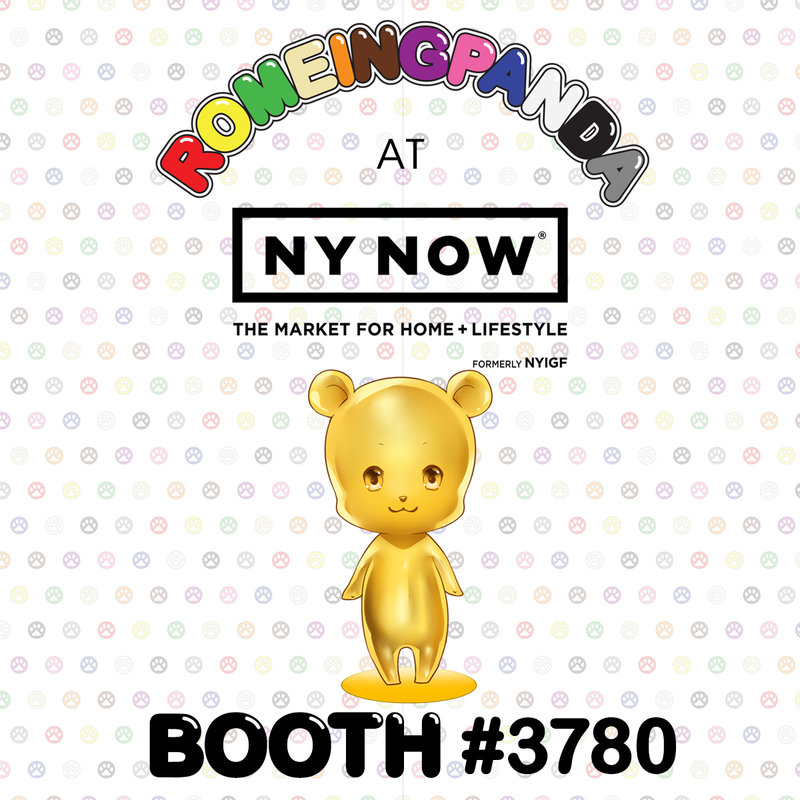 ROAMING @ New York Comic Con! 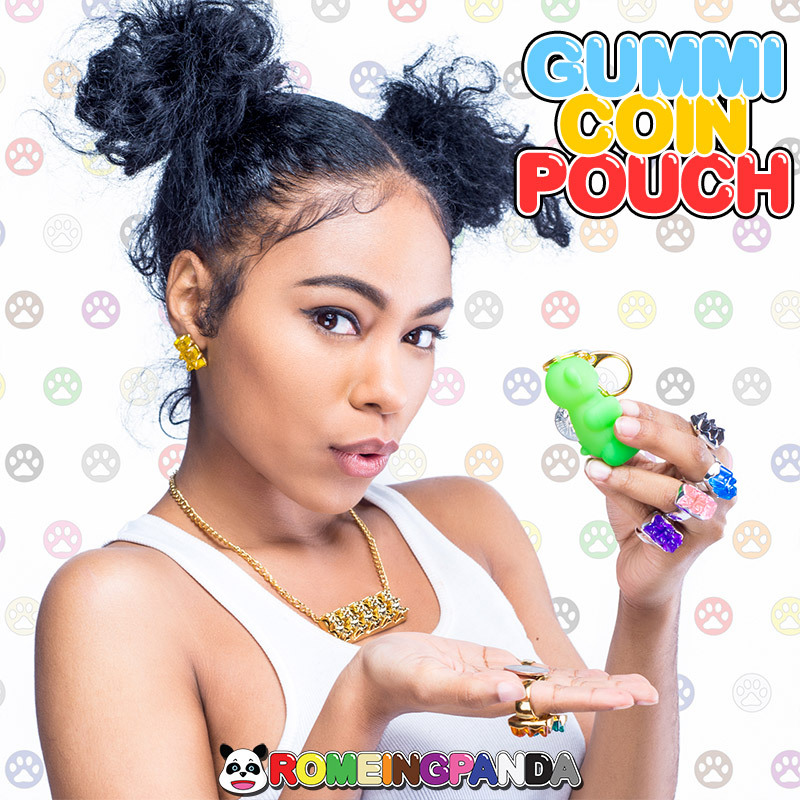 NEW ROMEINGPANDA GOLD GUMMIES NOW AVAILABLE! 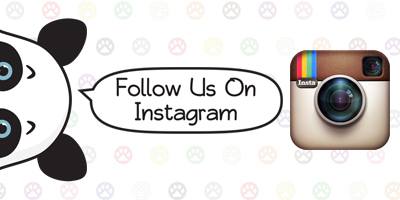 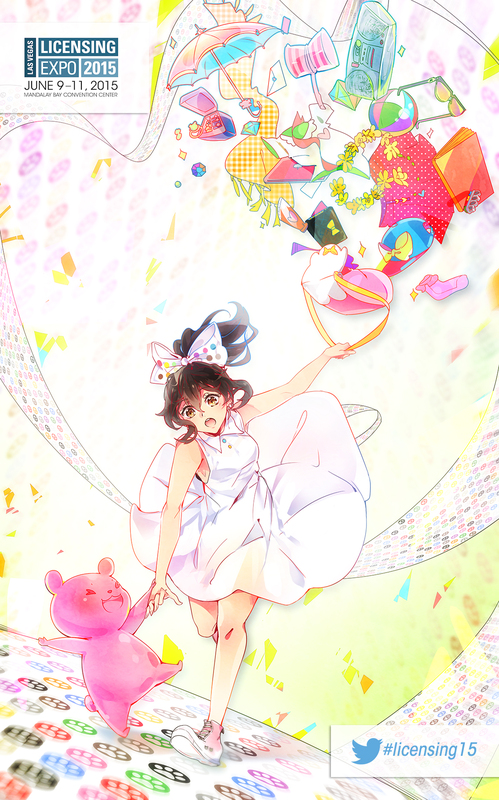 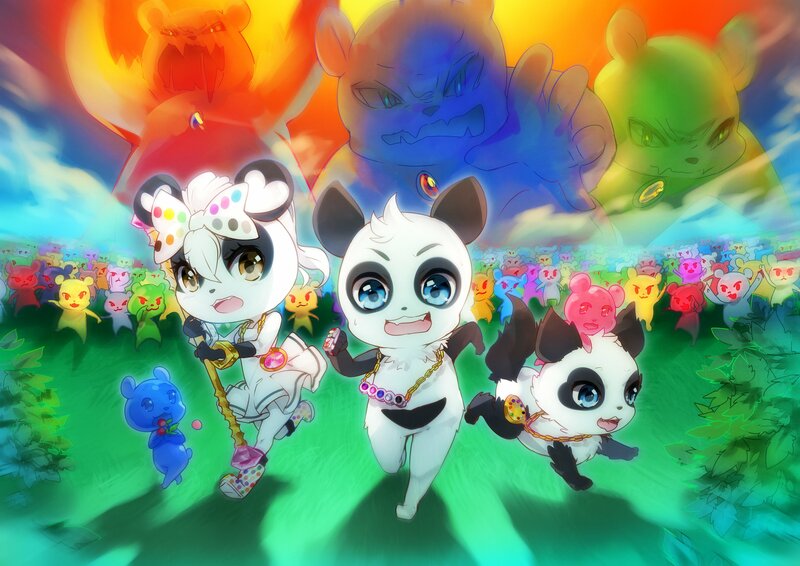 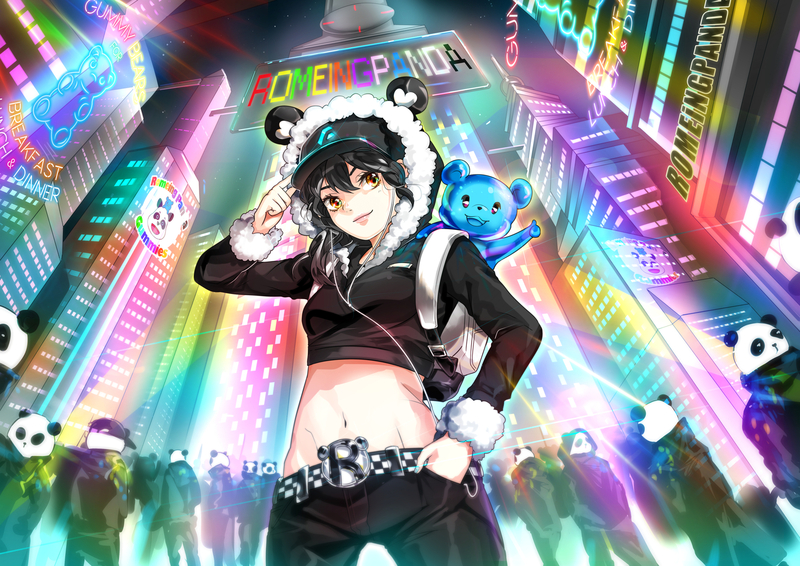 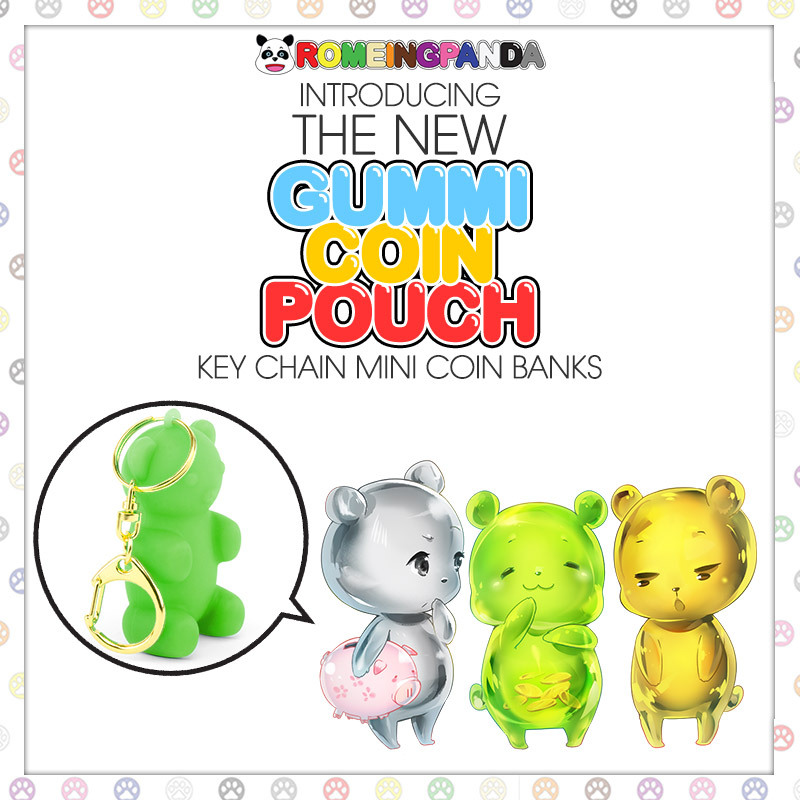 ROMEINGPANDA ALL NEW GOLD AND SILVER GUMMI COLLECTIONS NOW AVAILABLE FOR PURCHASE IN OUR ONLINE SHOP!